No way on earth a 6 year old girl could raise herself alone. What about dental checkups? And how could she write a book series with so little education? It just seemed to stretch imagination beyond any normal limits. I was surprised it had so many good reviews. The main character Ove had a tough life overall, but it's a lovely story about love and loss. Has it's funny moments too. I'll never look at a Saab the same way again! 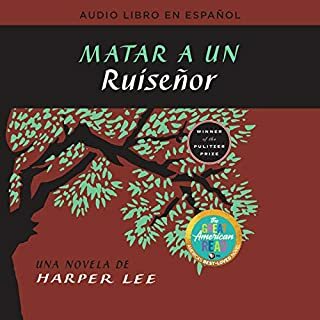 Would you listen to Matar a un ruiseñor [To Kill a Mockingbird] again? Why? Yes. It is a classic story of human nature. That it was told from the viewpoint of a very smart 11 year old. When she stumbled on a group of the Ku Klux Klan, and managed to stop the group from violence by picking out Walter Cunningham and speaking to him. A dangerous situation turned almost funny. Who was the most memorable character of Matar a un ruiseñor [To Kill a Mockingbird] and why? Scout. She just upset the normal codes of behavior. Would you listen to Hunger Games (Hunger Games 1) again? Why? 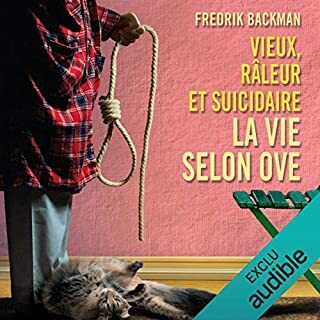 This was a wonderful book to listen to in French. 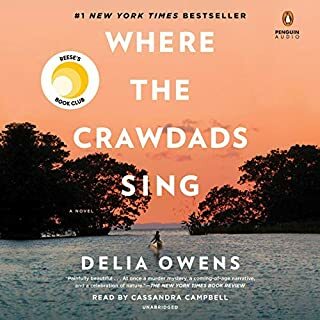 It was an engaging story, tense, good plot, and if you could bypass the fact that everyone needed to knock each other off, it was an adventuresome read & a love story. 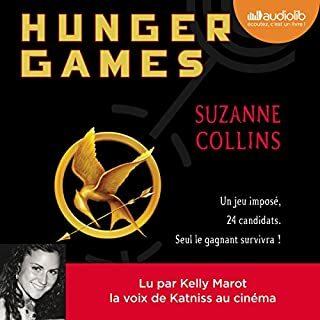 I have tried to find Audible books in French, this was was especially good; good pace, interesting voice. I had a hard time stopping the story ! What about Kelly Marot’s performance did you like? Kelly is a great narrator. Her voice adopts to the characters very well and she moves along quickly and narrates clearly. 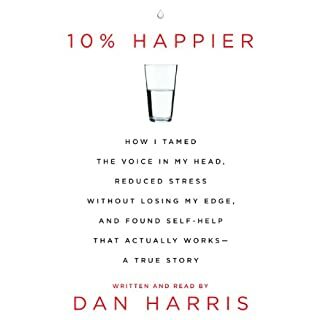 Please add more audible books in French! Its a fantastic way to stay with the language. 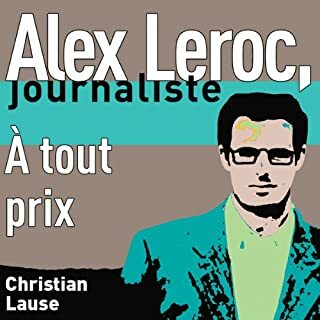 Alex Leroc est un jounaliste d'investigation français qui travaille à Bruxelles pour le magazine L'Avis, ou autrement dit, il s'occupe à plein temps des affaires des autres. Dans "À tout prix", Alex Leroc et ses collègues du magazine L'Avis font un reportage sur Pierrick Martin, un joueur de tennis très apprécié par le public et les announceurs publicitaires. L'Avis veut être le premier à révéler les secrets de la nouvelle star qui accumule les succès sportifs. I enjoyed a story in French. It moved along but it was easy to follow. Great for the "ear". Fun story. 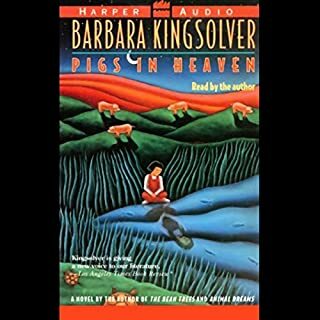 Would you listen to Pigs in Heaven again? Why? It is just a great story about motherhood, love, forgiveness, and a surprise.